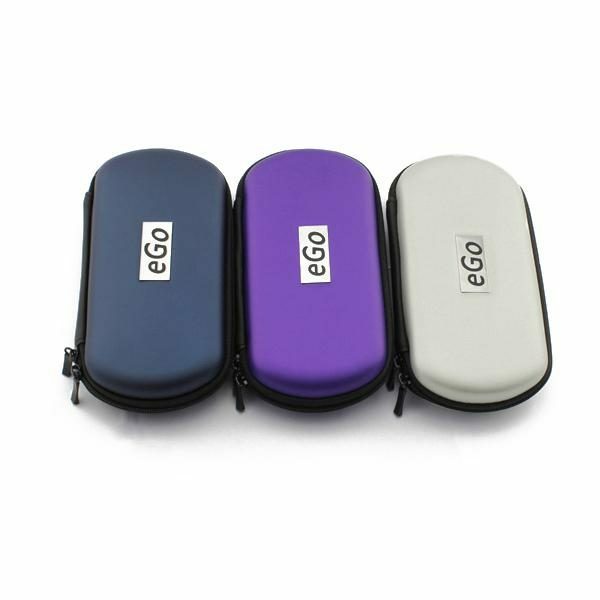 eGo Vape Pen Carry Case, The eGo vape pen carry case is small enough to carry around easily, and keeps your vape pens safe. Vape pens are great for bringing on the go, because they are small and easy to carry around, and do not take any preparation to be able to vape. 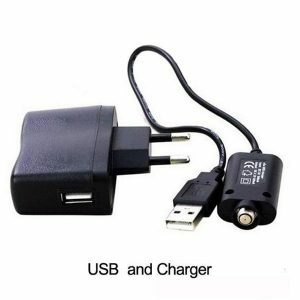 You don’t even need to light up – just push the button, take a puff of delicious vapor, and put it back in your pocket. Many places that ban smoking allow you to use a vape pen, so it is no surprise that many people who use vape pens carry them around with them all the time. But carrying a vape pen around in a pocket or a purse can be dangerous for the vape pen itself. A good jolt to your vape pen can cause it to leak, and there are weak points where the different pieces join, no matter how sturdily your vape pen is built. The last thing you want is for your valuable vape pen to break when you have it out with you, or to leak e juice all over your pocket or purse. The eGo vape pen carrying case is small enough to carry around easily, and keeps your vape pens safe, as well as all the replacement pieces you need for it. You can keep your vape pens safe and sound when you are on the go, and keep all your replacement parts organized when you are at home with the eGo vape pen carrying case from Slim Vape Pen.